Voice-activated consumer electronics in the home is growing in popularity. New data from IHS Markit found that 22% of Internet users across four markets – the United States, United Kingdom, Australia and India – use voice-command software to operate their TV and video devices, including smart TVs and set-top boxes. Another 30% are interested in doing so in the future. 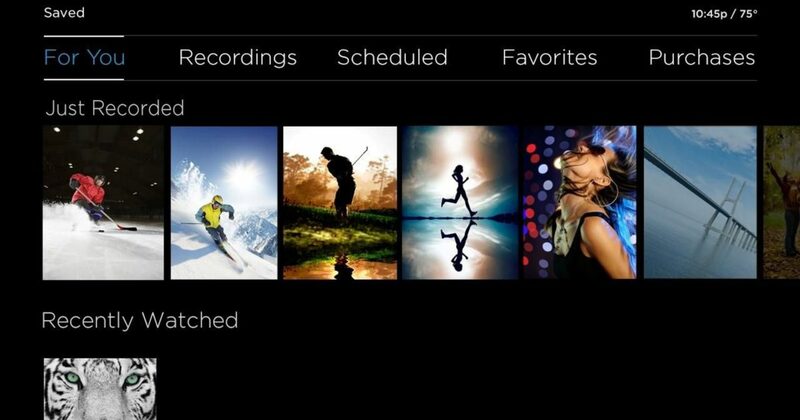 Next to content recommendations, content discovery and navigation is vital for video services as 20% of video cancellations are due to a perceived lack of available content, according to IHS. The most common reasons for cancelling video servicesfrom an online survey of 9,636 Internet users in Australia, India, the U.K. and the U.S. conducted in November 2018, included cost, lack of use and lack of available content. Indeed, IHS found that the burgeoning amount of content available across media devices puts the user experience at the forefront of device and platform strategies, including discovery, recommendations and navigation. Voice command functionality represents an increasingly important element in content discovery, as it allows users to not only search for content, but also control the video interface in some instances. Consumers already using voice commands on video are more likely to own connected living room devices, which indicates they may already have access to large content libraries across various services and devices. 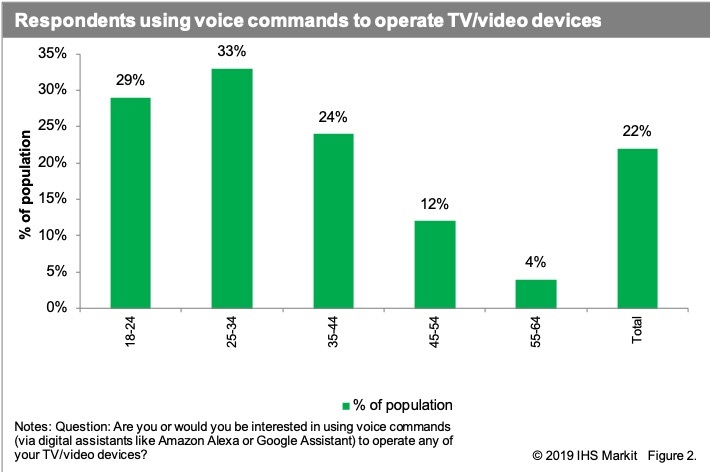 London-based IHS found respondents using voice commands to operate video devices are more likely to own, or at least have access to, connected devices that allow access to over-the-top (OTT) video. 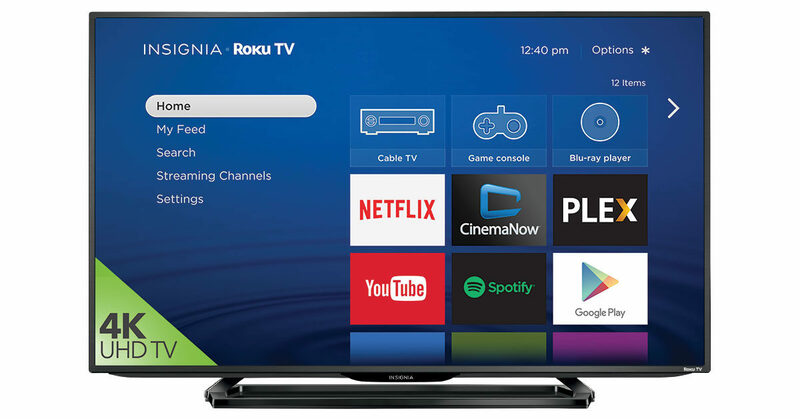 These devices include smart TVs, games consoles and media streaming sticks. Begum said voice functionality is a key element for device manufacturers – particularly within home entertainment. The ability for devices to communicate and control other devices has become evident, as brands are increasingly launching proprietary digital assistants, according to the report. An influx of pending over-the-top video services is projected to add $3.66 billion to the direct-to-consumer entertainment market by 2023, according to new data from IHS Markit. The research firm said services from Disney, Apple, and WarnerMedia are expected to launch this year, with NBC Universal launching an ad-supported platform to pay-TV subscribers in 2020. These services have the potential to add 53 million paying subs to the U.S. market by 2023, effectively growing the total number of subs by 25%. “Subscriber growth of this magnitude assumes an aggressive strategy from all the major services,” Dan Cryan, executive director of research and analysis, said in a statement. According to the “Disney, Apple, Netflix: Scenarios for the Future of Online Video” report, Netflix and Amazon Prime Video will continue to lead the market for the next few years. Apple could potentially catch up with Hulu by 2023, depending on what happens to that service after Disney’s acquisition of Fox has been finalized. “A successful Disney service would also be among the top-tier services in the U.S. by 2023,” Cryan said. 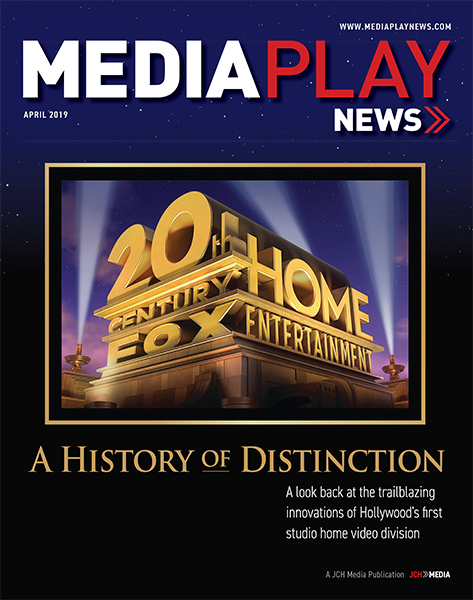 Regardless of Netflix and Prime Video’s market dominance, IHS said the market for pure-play video services will become “exceptionally” competitive. And despite their burgeoning original content spending, studio-driven upstarts bring their own strong content libraries to the equation. There’s a reason Netflix is emphasizing localized content and talent when expanding service abroad: Consumer adoption. With over-the-top video by nature offering loss-leader pricing, services such as Netflix and Amazon Prime Video haven’t yet engaged in price warfare against regional competitors. But simply regurgitating Hollywood movies and TV shows is a strategy of the past in markets such as India and China – two regions of the world Netflix and Amazon want to establish significant presence in. In India, OTT video services will add 25 million subscriptions over the next five years, three million more new subs than pay-TV. It will exceed 35 million OTT video subs by the end of 2022, according to new data from IHS Markit. When it comes to choosing connected video services, IHS found that more than 76% of connected consumers in India feel local content is important – with 74% citing the importance of quality subtitling and dubbing. Pricing also remained important across all markets surveyed. As Netflix & Co. increase their focus on the Indian video market, including investment in local content, they continue to face competition from India’s well-established local OTT players. The country’s successful domestic film and network TV markets pose challenges for newcomers lacking local content libraries. Despite launching “Sacred Games” this year, featuring Bollywood star Saif Ali Khan, IHS says Netflix still has a long way to go to grow its Indian subscriber base. Star India launched Hotstar, an ad-supported video-on-demand (AVOD) service in 2015, followed by SVOD service, Hotstar Premium, in 2016. The service is forecast to grow its Indian subscriber base 60% this year, accounting for 25% of all online video subscriptions in the market. 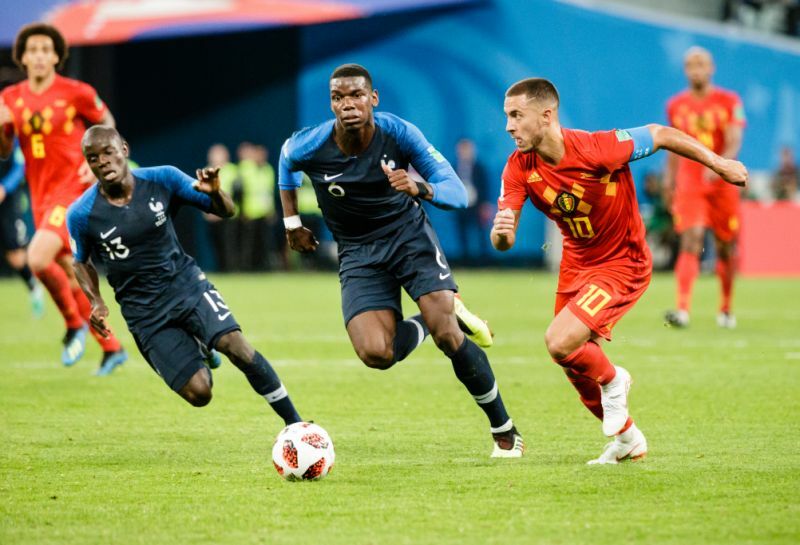 Its success has largely been supported by content investments, including premium sports, local-language content and international content from HBO, Disney and Fox. 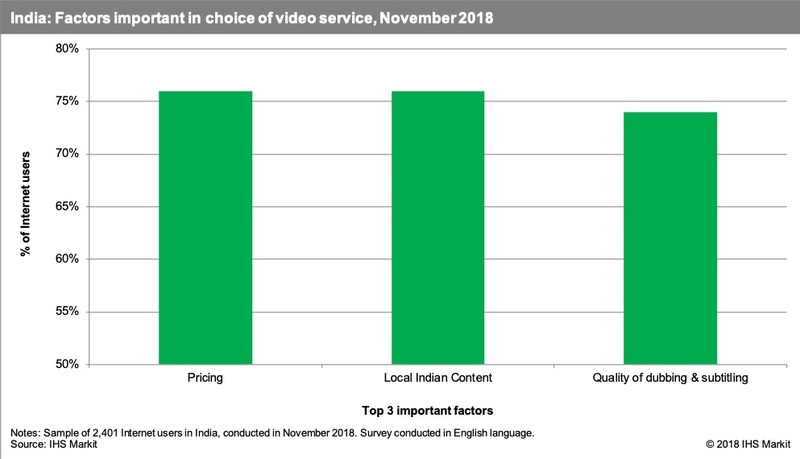 Although pricing is the most important factor in a video service across all country markets surveyed by IHS, Indian consumers were most likely to cite price as an important factor in their video service decisions. Average revenue per user (ARPU) among pay-TV subs in India reached $4 monthly in the satellite heavy market, while local OTT subscription services cost less than $1 per month. In comparison, the basic Netflix subscription in India costs $7. To succeed and grow in India’s content-hungry market, IHS says global OTT video players need to provide the correct mix of content at the right price. For the first three quarters of the year, spending was at nearly $17 billion, an 11% year-over-year gain. Digital purchases of movies, TV shows and other filmed content, known in the industry as “electronic sellthrough,” or EST, rose 18% in the quarter compared with the same quarter in the year prior, a significant uptick from the single-digit gains posted in prior years. Industry observers attribute at least some of the gain to the rising popularity of the multi-studio Movies Anywhere platform, which uses a cloud-based digital rights locker to allow consumers to have immediate access to their purchased content at any time, on a wide range of devices, from home theaters to mobile phones. The EST spending gain also was driven by a 31% surge in spending on movies that played theatrically prior to their digital release, generally two weeks prior to their appearance on Blu-ray Disc and DVD. For the year through Sept. 30, EST spending was at $1.8 billion, up more than 12% from the comparable period in 2017. 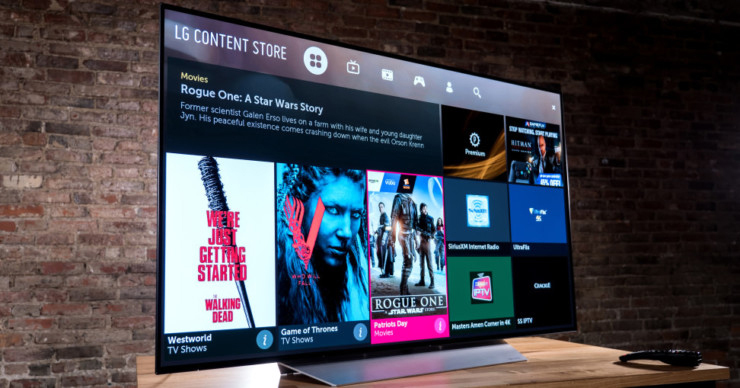 But sales of 4K Ultra HD Blu-ray Discs soared 68% in the quarter from the same quarter last year “as more consumers purchased new TVs and 4K Ultra HD Blu-ray players equipped with the advanced technology,” according to the DEG. Transactional video-on-demand (TVOD), the digital equivalent of renting a movie, also realized significant gains, with consumer spending up nearly 10% to an estimated $497 million in the quarter from the prior-year quarter. 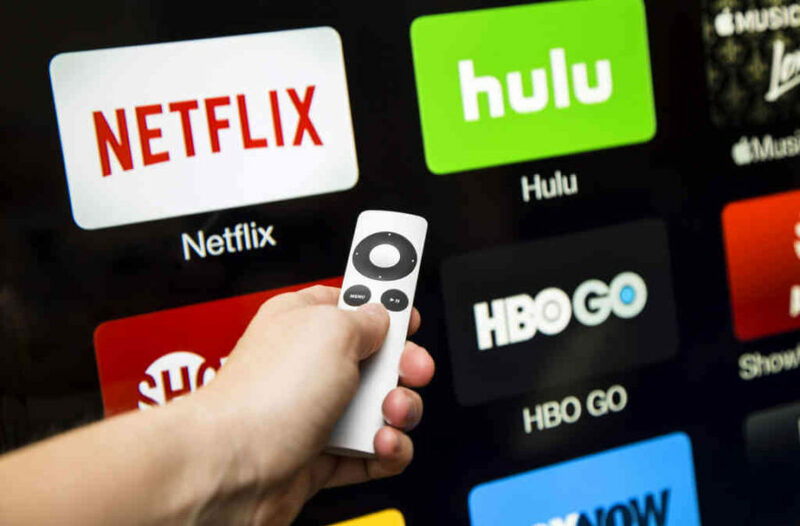 The big digital sellers of content, such as Apple iTunes, FandangoNow and Redbox On Demand, also offer consumers a lower-cost option to stream movies on a temporary basis, generally for a 48-hour period and a start time within 30 days of the transaction date. 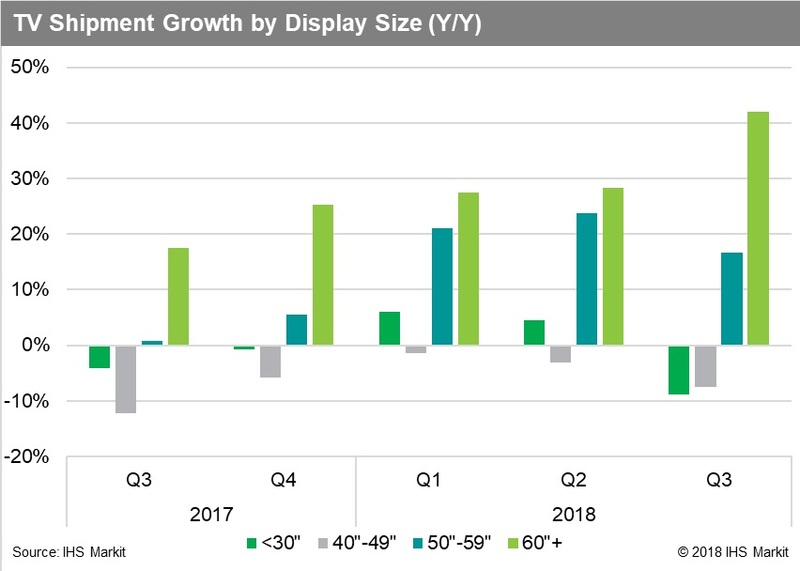 The DEG also said more than 4.2 million 4K Ultra HD TVs were sold in the first three quarters of 2018, bringing the total number of U.S. households to more than 42 million, an increase of 80% from the prior year period. Approximately 2.3 million Ultra HD Blu-ray playback devices (both dedicated players and video game consoles) were sold through to consumers in the first nine months of the year. Growth of 4K Ultra HD content is rapidly expanding, the DEG reported, with 392 4K Ultra HD Blu-ray Disc titles available representing more than $162 million in consumer spend for the period. There are also 595 4K titles available digitally. 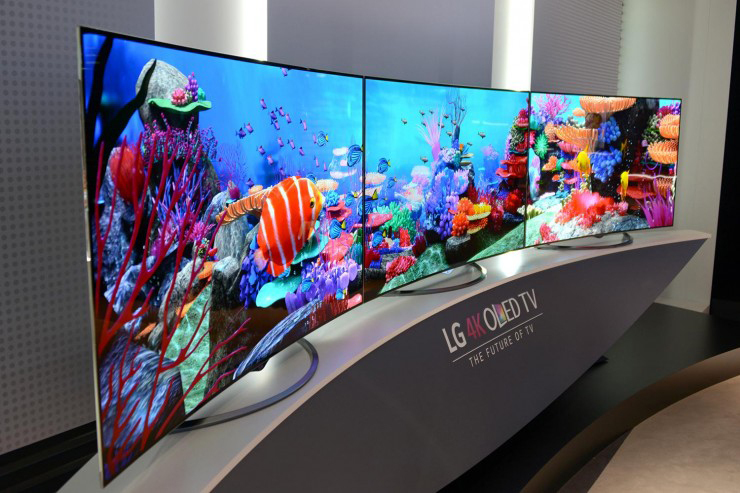 With sales of 4K Ultra HD televisions becoming the norm — 50% of all shipments in China, North America and Western Europe — consumer interest in UHD entertainment is slowly increasing. 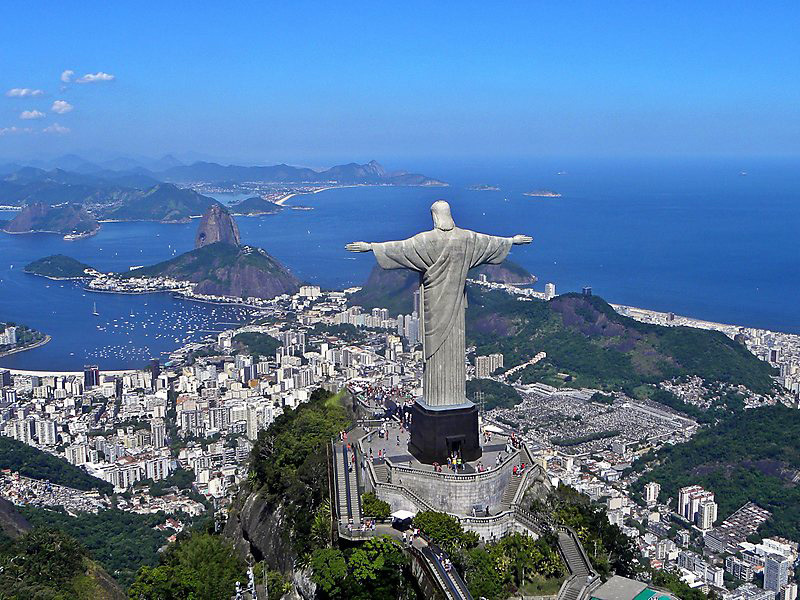 New data from IHS Markit found that 36% of consumers in five countries surveyed said 4K UHD content was important to them when choosing video services. That interest rose to 50% in homes with pay-TV and over-the-top video. The data – based on an April sample of 12,005 online survey respondents in the United States, United Kingdom, Germany, Japan and Brazil – found that respondents between the ages of 17 and 44 exhibited the most interest in UHD content; men age 25 to 34 were more interested than women in the same demo, while respondents aged 45 and over reported the least interest. Among respondents who indicated UHD was important to them, 75% subscribed to Netflix compared to 16% among non-UHD enthusiasts. The preference for high-resolution video is in line with the growing, albeit small, number of UHD titles available and the rising penetration of 4K-capable TV sets. 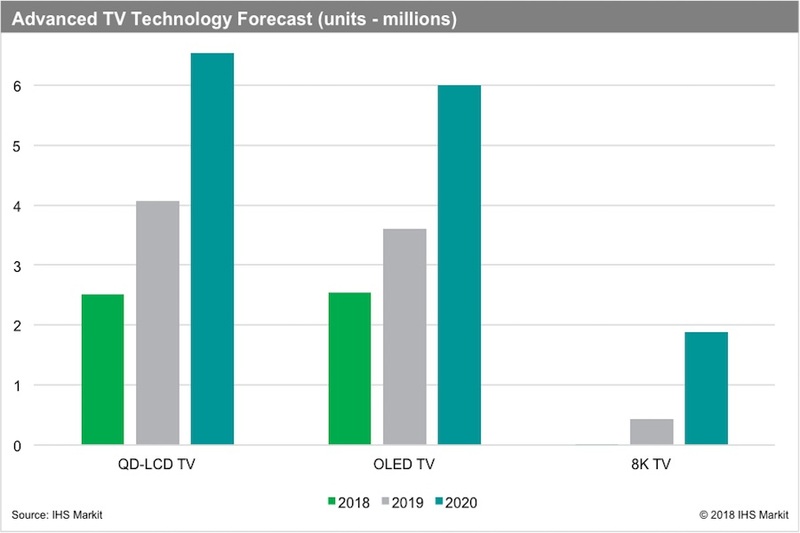 IHS Markit research reveals that more than 40% of TVs shipped globally in the second quarter of 2018 were 4K capable. Respondents interested in UHD content were more likely than others to own connectable video devices such as video games consoles and streaming media devices such as Apple TV and Google Chromecast. Owners of Apple TV, PS4 Pro, Xbox One X and other 4K-capable devices had the highest connection rates to the primary TV screen, indicating a desire to consume the latest technologies and watch high-definition video content. This finding is particularly important during a time when most connected devices allow access to similar video content apps. Lower-cost devices, like Amazon Fire TV and Roku, saw little or no change in household penetration compared to those who indicated UHD is important to all other video subscribers. When subscribing to both pay TV and OTT video services, respondents who thought UHD was important were also more likely to be driven by device availability, including the ability to watch video content on more than one device, or to watch on a specific device. The likelihood of renting or purchasing digital video content also increases across all content types, including new movie releases and TV box sets. While OTT content availability has largely been driven by OTT video services, a small but growing number of pay TV operators now make UHD content available to their subscribers, primarily via “on demand” services. These findings underscore the importance of UHD among a well-connected and content-hungry consumer base, because they also tend to be big spenders on the latest technologies and content services, with a demonstrated preference for premium products.